Social Democrats claim that, according to the 2019 state budget draft, the investments will increase, salaries and pensions will also rise, and local authorities will get more money. At the same time , they sent president Klaus Iohannis „a special message”. „The increase of the investments represents the main target of the 2019 budget. The priority sectors are the transport infrastructure (RON 5.6 billion), education (RON 2 billion), investments in medical equipment (RON 1.8 billion for incubators, MRIs and ultrasounds), and local development investments (RON 2.5 billion for schools, kindergartens, local roads, sewage and water systems). 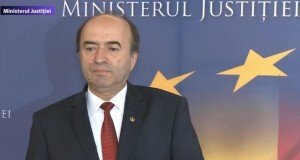 At the same, all funds for salaries, pensions are covered Also this year, Romania will exceed the threshold of RON 1,000 billion to the GDP”, the Social Democrats claim in a Facebook post. PSD also send a message to the President, who will receive the budget draft for promulgation: „In the end, a special message to president Iohannis: “Don’t interfere in a business you don’t understand! Thank you!”. 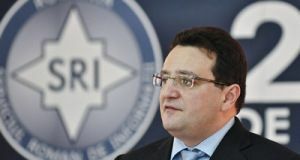 Chairman of the National Liberal Party Ludovic Orban has said on Friday that the 2019 budget draft contains invented figures, while the inflation rate of 2.8% is „science fiction” and the RON-EUR exchange rate estimated to RON 4.67 is „a dirty lie”. Moreover, the Liberal leader says that „the economic growth of 5.5% is a false premise”. „You cannot assume sch a growth, when all forecasts conducted by renowned international bodies point to a maximum 4% growth”, Orban argued. 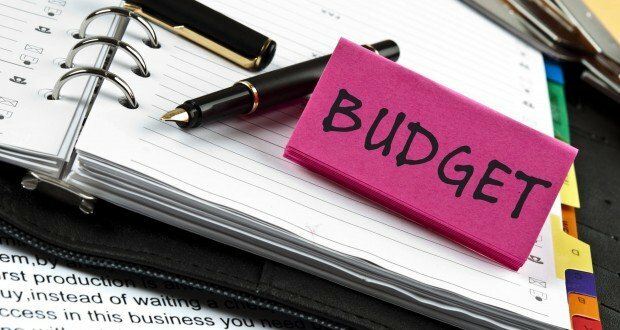 Save Romanian Union (USR) has also slammed the budget draft, labeling it as„ a budget of lie” that will push Romania to recession. 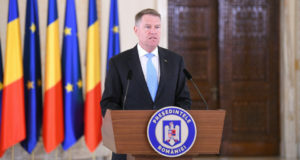 „This budget is the consequence of the photo that the entire mass media has presented last week, with six men deciding Romania’s future, among whom three of them have legal problems”, said USR president Dan Barna. USR says the revenues that the Government is counting on „are aberrant”, the figures on public investments are „crazy”and that the expenses increase would be impossible to endorse.